Ubersuggest is a prominent keyword research tool. But there is more than one should understand it. This tool helps you to quickly find the inner details of a keyword such as a search volume, SEO difficulty, Paid difficulty, Cost per Click, keyword ideas, and SERP analysis. Ubersuggest is a complete tool for keyword research. When writing a blog post or planning to write a new blog post, you need to research. You want to use keywords in the article, but at the same time, you do not wish to invite Google to penalize your site. Keyword stuffing is one of the most common blogging mistakes that may fall you in the hands of penalties. If you are running a blog, then you should be using Yoast SEO plugin to improve the on-page SEO. It also helps you to avoid keyword stuffing. Ubersuggest is the best tool to find LSI keywords. Using LSI keywords is the best way to avoid keyword stuffing. 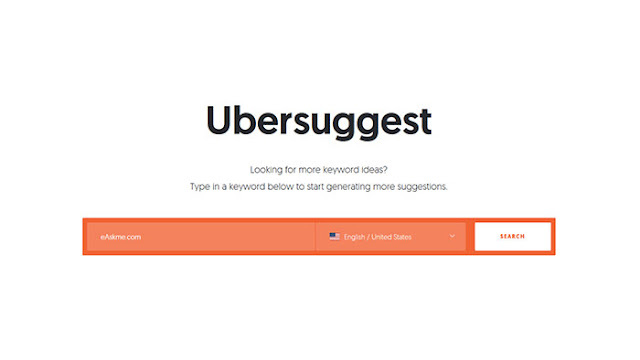 Ubersuggest help you find all the relevant LSI keywords and queries. Latent Semantic Keywords are known as LSI. You can also call them synonyms of the focus keyword. Use of LSI keywords is widespread these days. It helps to keep the post relevant without adding the focus keyword too many times. You can use various tools to find LSI keywords or long tail keywords. This is where Ubersuggest helps you most efficiently. SEO is one of the most critical parts of the online business. To make things work for you, you need to manage keywords effectively. Ubersuggest is the easiest keyword suggestion tool. It is a free tool. If you are serious about blogging or keyword research, then you may have already used Google Keyword Planner. I recommend you to use Ubersuggest and Google Keyword planner together. These tools help you easily create a post with the help of focus keyword and LSI keywords. What you can do with Ubersuggest? In the beginning Ubersuggest was a tool to search LSI keywords, but now it offer more solutions to improve your SEO and content ranking. Keyword research, Check keyword competition, pageviews and keyword difficulty. Use Ubersuggest to analyze traffic of your competitors. Today, I will share how you can use Ubersuggest not only for keyword research but also for competitor traffic analysis. Enter the keyword or phrase you want to look for. Select the language and click on “search” button. 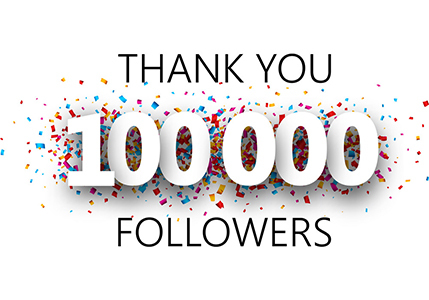 For this article, I have decided to use the keyword “Make Money Blogging”. Ubersuggest also presents the trend, volume, CPC, paid and seo difficulty of all the related keywords. Ubersuggest also displays the “SERP Analysis.” You will find SERP result up to 100 results. Now your job is to note down all the related and LSI keywords. Start creating the post around the focus keywords, include all the necessary data and related keywords, use lists, forms, how to and creative visuals to boost the discoverability of your content. Ubersuggest has introduced "Traffic Analyzer" section where you can check the Organic traffic, Organic keywords and top ranking pages of your competitors. Enter the url of your Competitor and Click on "Search." "Top SEO Pages" or "Top ranking pages" of your competitor. "SEO keywords", "Volume", "Position", and "Estimated Visits." The "Top Pages" tab under "Traffic Analyzer" will show you all the top ranking pages of your competitors. "Keyword" option under "traffic Analyzer" tab will display you all the keywords your competitor ranking for. So you see, it is super easy to analyze the top ranking pages, and SEO keywords of your competitors using Ubersuggest. Ubersuggest is giving you all the information you need to track the high ranking pages and SEo keywords of your competitors. This information is precious as it will help you to plan the SEO strategy and Content marketing strategy to outrank your competitors. You can write better articles, build more links and beat your competitors like anything. Ubersuggest is a reliable tool that not only gives you keyword ideas but also gives you more in-depth details to find the right keywords. When you optimize the blog post with right keyword, you can easily target the specific audience. I have used Ubersuggest not only for keyword research but also for domain name suggestion. Have you ever used Ubersuggest? Which SEO tool do you use?